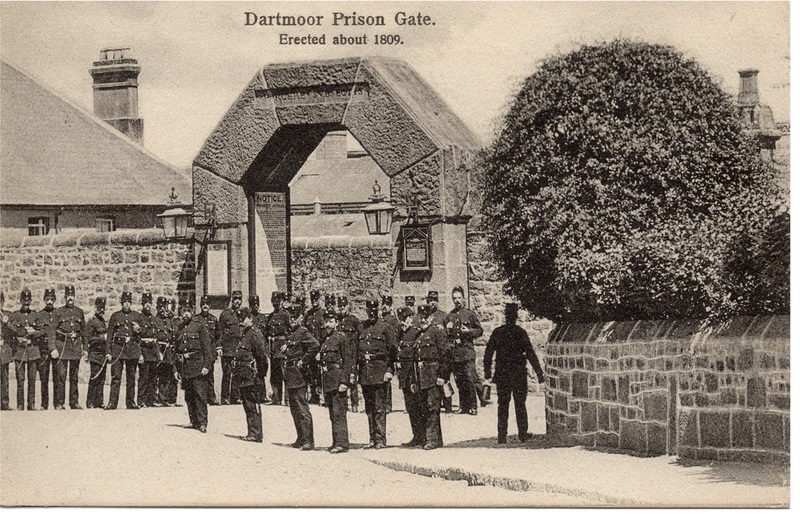 Pictures of, around, and inside Dartmoor Prison. There have been innumerable views of the prison taken over the years, and I have split my collection into several pages. For views taken inside the Prison, please click here. For general views of the Prison from around the area please click here. Pictures of buildings associated with the Prison, but outside the Prison walls can be found here.